Bring your creations to life with VIZUTIL’s dynamic entourage. These catalogs feature 12 diverse models and are available in several different collections. Choose from Business, Business Casual, Healthcare, Retail, Casual or Going Out, or get them in bundles. Each 2D collection includes at least 480 unique images and group shots, ideal for instant gatherings. Perfect for high quality renderings, our entourage wears contemporary clothing, are posed naturally, and are ready to jump into any of your digital projects! Use our product, then tell us what you think. We’re waiting to hear from you! VIZUTIL, add entourage to your digital toolbox. Our entourage represents men and women of all ages and ethnicities. Whether it’s for Workplace or Lifestyle, these cut-outs are dressed in modern clothing and are ready to add life to any project. Our entourage are ideal for superior work, our high resolution cut-outs have been shot at the highest quality. Whether they are needed for taking it easy indoors or hitting the streets, both direct and flat lighting options are included in our packages. Our cut-outs have been captured naturally to display realistic facial expressions. These images are versatile and posed perfectly, making it seamless to drag and drop them into any project. 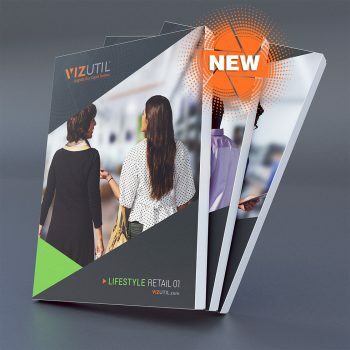 VIZUTIL is a collaboration of creative, passionate architectural visualizers, artists, and photographers who recognized a need in the digital world for culturally diverse, naturally posed, high-quality entourage. 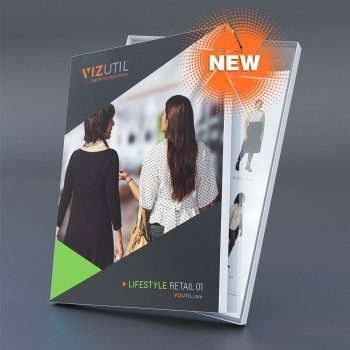 Based on their extensive industry experience, they created VIZUTIL, featuring the finely crafted and exceptionally masked images. 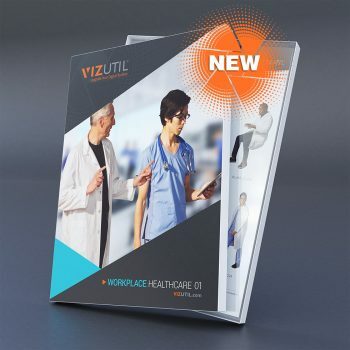 VIZUTIL entourage is an essential tool that upgrades your digital toolbox.